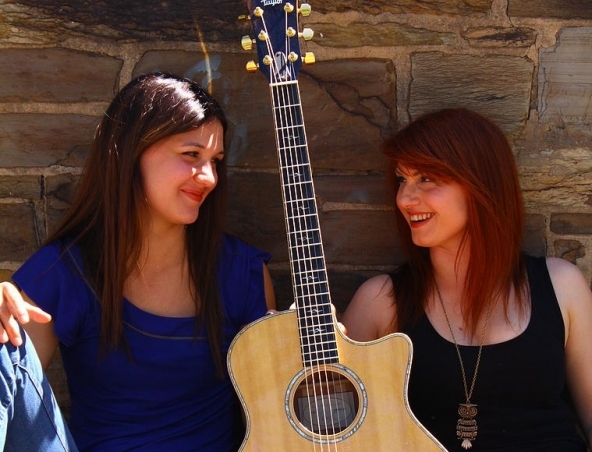 Comprising of vocalist Louise and Guitarist/Vocalist Melanie , Girls are a versatile and funky acoustic duo. 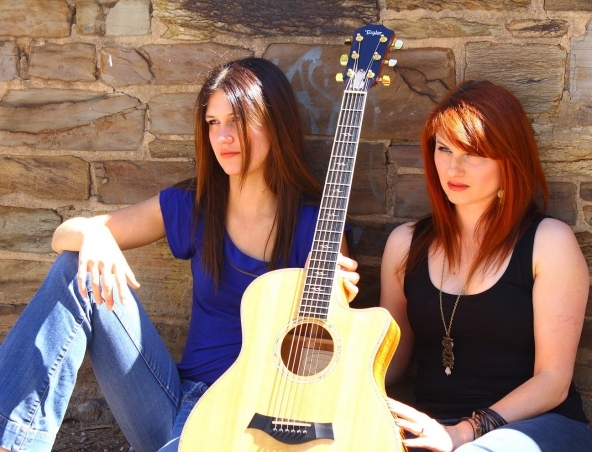 Their charismatic stage presence combined with their lush harmonies, exceptional musicianship and sense of fun always ensures that the audience is left wanting more. The girls have a broad song list that features everything from the best that contemporary music has to offer through to classic pop and rock hits. They specialise in tailoring their set list to suit the venue or occasion, and their intimate “unplugged” style is just as at home in the front bar of your local, right through to the most formal of functions.